This weeks DV Freebie is a book I just picked up and finished on a plane flight yesterday. What I like best: I wanted a good quick read that would prove to be a refresher on personal finance. That is exactly what I got. 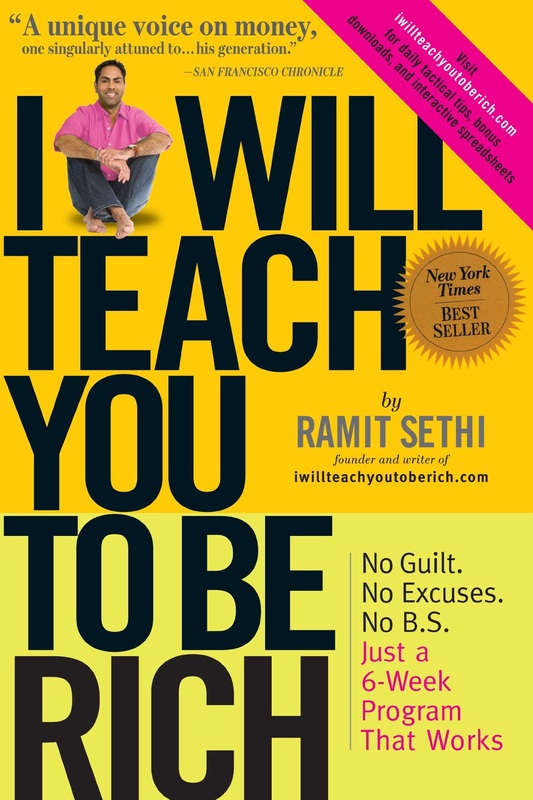 Ramit does a great job teaching personal finance from the GROUND UP. While being able to discuss fun topics like frugality vs cheap. Citing that frugality, quite simply, is about choosing the things you love enough to spend extravagantly on and then cutting costs mercilessly on the things you don’t love. While cheap is just cheap. Love it. Also he proves that simply getting started is the single biggest factor in being rich. Very actionable read! Best Quote: "There is a limit to how much you can cut but there is no limit to how much you can earn."